We are Electrical contractor in London, United Kingdom. An Electrician providing domestic and commercial customers with professional electrical services and electrical testing & inspection. Electrician London is a member of the National Inspection Council for Electrical Installation Contracting (NICEIC) and all our work is fully guaranteed and certified for Part P compliance. We have been an established Electrical Contractor for many years and we provide friendly and professional electrical services to domestic, commercial and industrial customers. 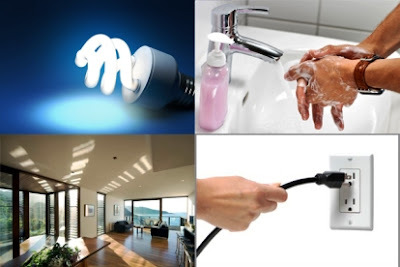 Our clients are private households and estates, local authorities, property developers, property maintenance companies, estate agents and builders looking for reliable electrical contractor in London UK and the surrounding local areas. Our electrical engineers are qualified to the latest 17th Edition of the IEE wiring regulations. We approach every customer and electrical job in a professional manner. We have been rated by our customers to be "professional in approach, reliable and very reasonably priced" and also that our "work is to a high standard". To view some of our customer recommendations please visit our Testimonials page. Should you need a local London electrician in the UK or any of the areas listed below, give us a call on 07828 328258 to get a quote.